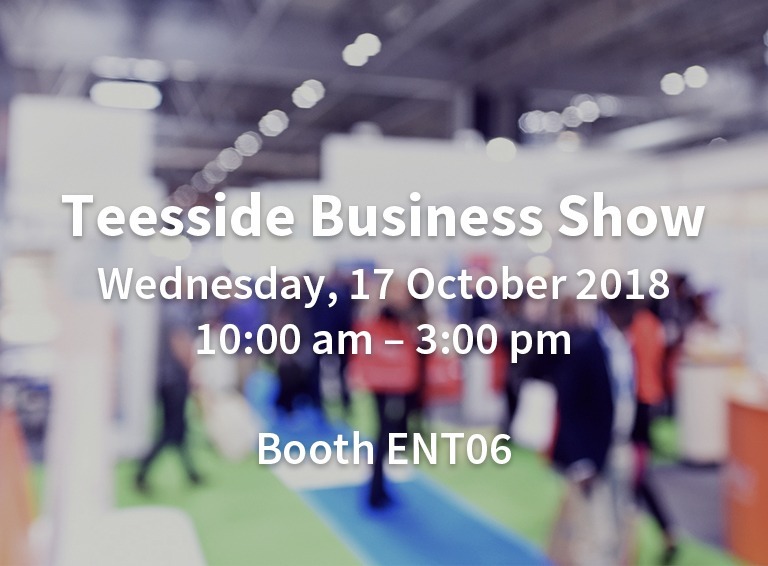 Pulsant is excited to once again be attending the Teesside Business Show, the premier business event for small and medium sized businesses across the Teesside area. Hosted at the Riverside Stadium, home of Middlesborough Football Club on 17 October 2018, the Pulsant team will be on-hand to talk through the wide range of cloud-based solutions and services we can provide to customers. With a strong focus on delivering public, private and hybrid cloud platforms that are both secure and compliant, we’ll be discussing how our technology and capabilities can enable and support business growth. If you’re interested in attending, make sure you register for your free ticket, and come and say hello to us on Booth ENT06! To visit the Teesside Business Show website for more details, click here.